The Black Panther’s hero costume, worn by Chadwick Boseman in Disney’s record-breaking film, will be on display for the first time during the inaugural Smithsonian African American Film Festival. 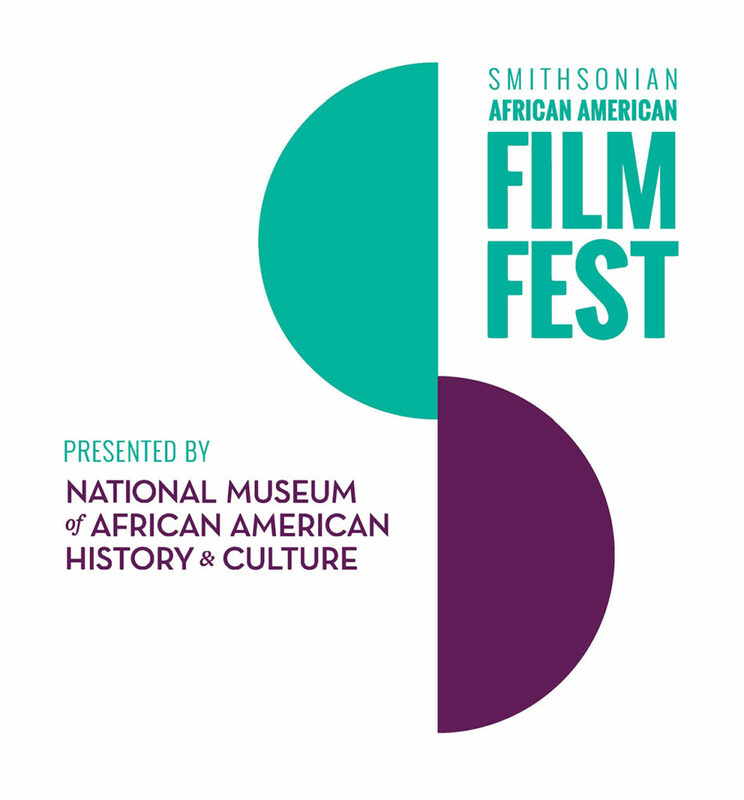 The Smithsonian’s National Museum of African American History and Culture announced today that the costume will be on display during the Film Festival’s “Night at the Museum” celebration Thursday, Oct. 25. For those who can’t attend “Night at the Museum,” a virtual close up of the costume featuring the museum’s conservation team will be made available online. This special event will also celebrate the Film Festival’s honorees: Madeline Anderson and Charles Burnett.